We can already see a convergence between digital marketers, SEOs and webmasters. Although they all have their own tasks and responsibilities, at some point all of their work will revolve, more or less, around the concept of link building. This is the topic that we’re going to talk about in today’s article. While link building, alongside content, might have a bad name in the industry it still is the number one signal Google looks at when deciding to rank a website. There are countless guides, tips and “top five ways to build links” articles out there, but we’d like to take a deep dive into the technical part to approach this subject. We want to make sure that when you get into the link building process, you do it the right way, since we all know what happens when you get bad and harmful links pointing to your website. It’s crucial you follow tested guidelines and link building tactics when planning the link building process. So, here they are, 8 steps for doing proper link building in 2018. We’re now in 2018 and the times when you were hunting for links for the sole purpose of ranking higher in the SERPs are long dead. Yes, it’s totally OK to want links, shares, and mentions as a result of something worthy you did, something real that people found to be worth sharing. The higher ranks in the search engines and driving traffic will come as a result of this, the algorithms are already advanced enough to notice when people are speaking about you. And the more people are speaking about you, and the more influential those people are, the better the results. Before starting a successful link building process, you need first to know the rules, the lines that you shouldn’t cross, which basically translates to “What can I do in order to avoid Google Penalties?”. Whatever your goals for the link building efforts may be, you must stick to the guidelines in order not to shoot yourself in the foot with your actions. Let’s take a look briefly. The first type of penalty you want to avoid is Google’s manual penalty. As the name suggests, this kind of penalty refers to actions taken by Google employees who personally go through your website, review it and penalize it. You will encounter this situation if Google believes that you may have deployed some shady tactics in your link building actions. Dealing with this kind of penalties takes a lot of work but it can be done. Our advice would be to stay clear of any shady tactic and read up on the guidelines. The second type of penalties are the algorithmic ones. These are the penalties received from the Penguin or the Panda updates and, as the name suggests, they are automatically applied to your website if the Googlebot detects an unhealthy link profile, duplicated content on the pages and other shady behavior on your website. Google is constantly updating the algorithms in order to minimize the involvement of human reviewers. The biggest difference between these two types of warnings is that you will not receive any message or email from Google when your site is affected by an algorithmic penalty. You’ll just see your rankings drop into the void. There are also ways to recover from a Penguin penalty, but again it takes time and effort so we suggest you should avoid any shady action in your link building process. Before we get into the action, let’s go over some guiding principles that we’re going to pay attention to when starting the link building process. Never get unnatural links. Always aim for earning good, natural and high-quality links. Let’s go through an example by using the cognitiveSEO tool to check the aftermath of a backlink profile. Remember that this is not one of those link building tools that guarantee 10 high quality links in one day. What the cognitiveSEO tool does is to automatically classify the links you’ve alreadygained into three separate categories: unnatural link/black hat link (the ones that will draw the wrath of Google), suspicious link (the ones that may raise a few flags) and OK link/ white hat link (the good ones). Above you have a somewhat good link profile. 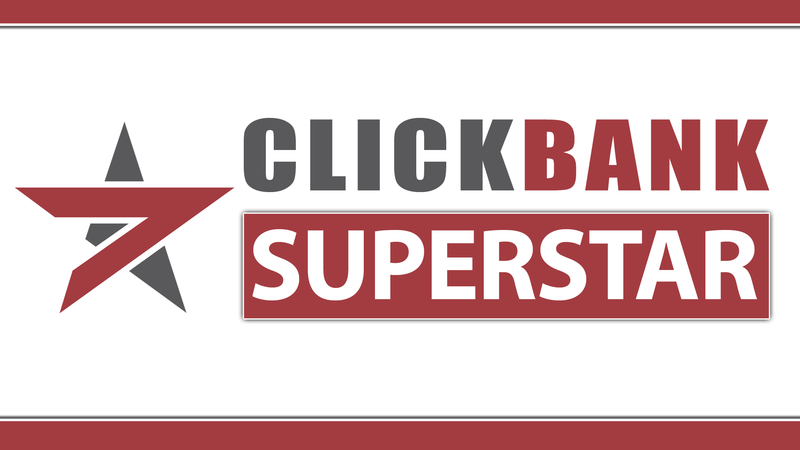 The vast majority of links (87%) are awesome, but still, there are some bad ones. The thing to get from this link profile is the fact that if you have this many good links, you can get away with a couple of shady links. If you find yourself in the situation above, with a lot of good links, you shouldn’t worry about those grey/suspicious ones (though you should check each one of them to make sure they are not actually unnatural). You should still get rid of the unnatural links since they may bring penalties, no matter what percentage of unnatural links you have. Now the example above is what you don’t want to see after you’ve done some link building. In this situation, all your efforts have been in vain and you just gave yourself a lot of work to remove the links you have gained. You should pay close attention to unnatural links, especially in the early stages when you have few overall links. Always Look at the “Brand” value first. Ranking value is a by-product when you talk about the acquisition of a link! Don’t Make “Rich” Anchor Text Links! What we suggest when starting a link building campaign is to focus more on the brand terms and not on commercial terms. Even if you want to rank for that keyword, it’s best to have your brand’s name in the anchor text. We’re not saying that you shouldn’t get any keyword rich anchor text, but keep track of the balance between brand anchors and commercial anchors. If you have the majority of anchors pointing to your website in commercial terms, it could very well raise some red flags at Google and “decrease” that links’ quality. We know what you’re trying to do with link building, you know it and you can be sure Google knows SEOs are trying to influence its search engine. Building links should be natural, a reward for great content or a great product, not some guy spamming comments to various websites. Keep that in mind when starting such a process, don’t make links that are clearly unnatural, “build” them as if people found value in what you do and want to spread the word. When calculating risk, you weigh-in the benefits vs. the harm. Well, in this case, let us be as clear as we can be, the harm of building low quality, unnatural links is immensely bigger than the reward. Not to mention the fact that Google’s algorithms get better each day. Google is a pattern recognition machine, so don’t leave a pattern in your links that match spam sites. Get only small amounts of links from easy-to-build neighborhoods. Don’t go around asking for links to your business. Even though it could be a great one, and even if you know links are an important rank factor, people are less likely to link back to you if you do that. Instead do cool things, write great content and people will share that. Present your own product to potential link building prospects, ask for reviews and if they find it ok or not, they might link back to you. If that product review gets a link, and Google might see it as unnatural, then ask the reviewer to include a nofollow tag on it. By monitoring your links you can notice if you get a wave of bad links that could indicate that you are the target of a negative SEO attack. By noticing it, you can easily disavow those links and rid yourself of a potential Google penalty. 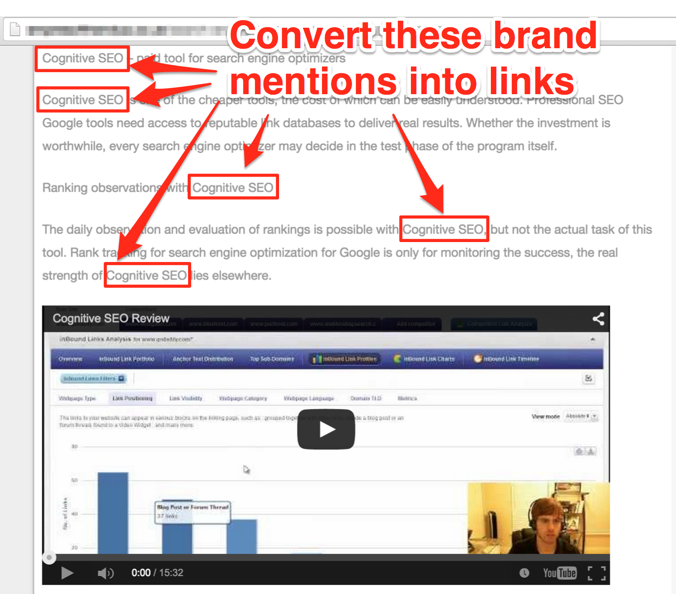 Target links from sites and articles relevant to yours. The same semantic category of content means a lot nowadays. When you’re running some SEO audits, you will surely agree with us that it’s rather shady if you’re in a US car insurance business and the majority of your backlinks come from a cooking magazine, from Sweden. Those links are toxic. Now, even if you bought some advertising space on that magazine, those links don’t help you all and they may even raise some flags over at Google and may get you penalized in the future. Within your online marketing campaigns, when building links, focus mainly on your business, and build links in the country that you are targeting. So we went over the guiding principles of link building and now it’s time to get to business. And that word, business, is exactly how companies should view link building. 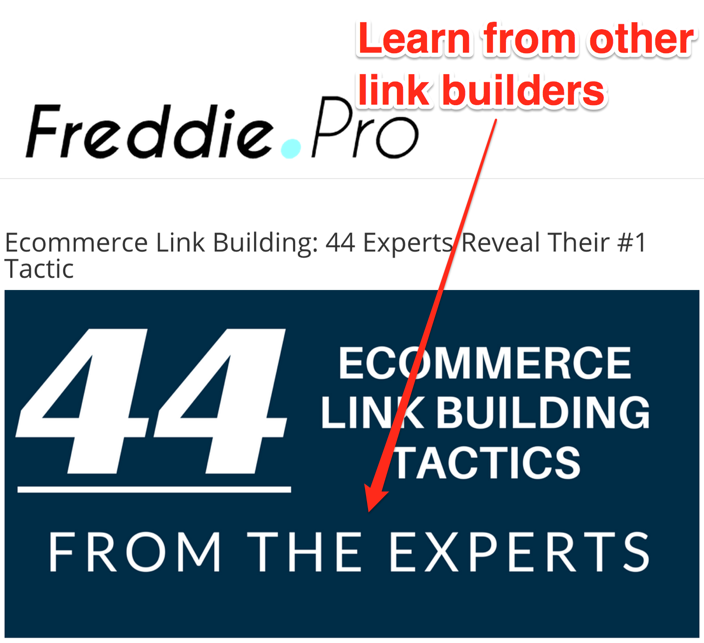 The link building process is not something that some guy over in IT can easily do once a month. It has to be well thought out and the campaign needs sound business practices, including budgeting, good relationships between all the people and departments involved and agreed monitoring metrics in place before the process starts. The main idea you should get from the first step in the link building process is what your client does, what your business wants. As an SEO, you need to sit down with your client, boss or colleague and go over the definitions of what a link represents if the social mentions and discussions can be counted toward links. Get to know all that and make your client understand the concepts that you’ll be working with. After going through the concepts and the budget, the next step is to go over the metrics that will measure the success of your link building campaign. Define these metrics together with the client and agree on what you’ll report on, be it ranking improvements, number of links/referring domains, social visibility and so on. So, you’ve agreed on the metrics and the budget with your client: it’s time to start planning and strategize the next steps. And just as the greatest strategist wrote: “Strategy without tactics is the slowest route to victory. Tactics without strategy is the noise before defeat”, in order to achieve success you need a well-established plan with a list of tactics. That plan should be placed within the context of the owning company’s goals and any historical and existing marketing and sales strategies. What is the brand? What are you selling? Who’s it being sold to? What do they love and hate? Are there personas to represent target audiences? What are the big world goals of the company? How important is the website to those goals? What are the expectations of link building? Who are the decision makers? What’s the history of this company’s link building – what has/hasn’t worked, and why? Does the site have an existing Google penalty for bad links? If so, fix first. Do you know the company’s editorial calendar (online and offline)? What stakeholders do you need to work with (ie. other departments)? Find out what you need to know about internal company politics. Only after you’ve answered all these questions you may proceed to building the strategy. After you’ve finished the overall strategy, it is time to move on to the tactics. We advise you use a broad range of tactics to achieve your strategic goals. The next step in the link building process is the “quick wins”. 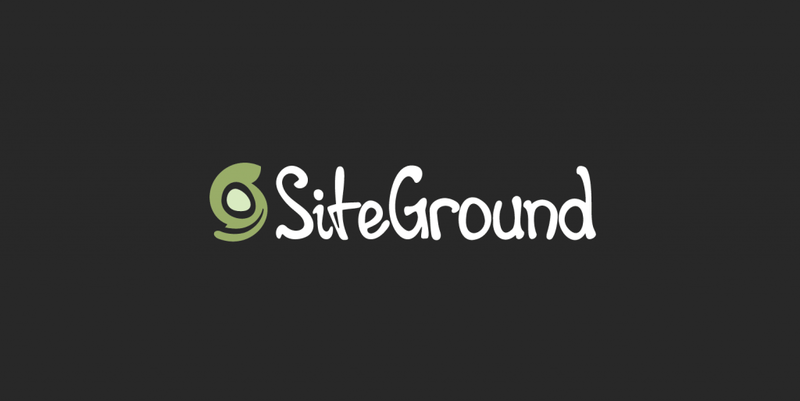 These refer to quick and easy fixes to your website that can bring in a lot of results. As you can see, having broken pages might mean losing a lot of traffic, rankings and link juice. You can also see the type of error by looking at the status code. In our case, we have only HTTP 404 (not found). You’re now presented with a list of all of the 404 errors that Google crawlers have found on your site. 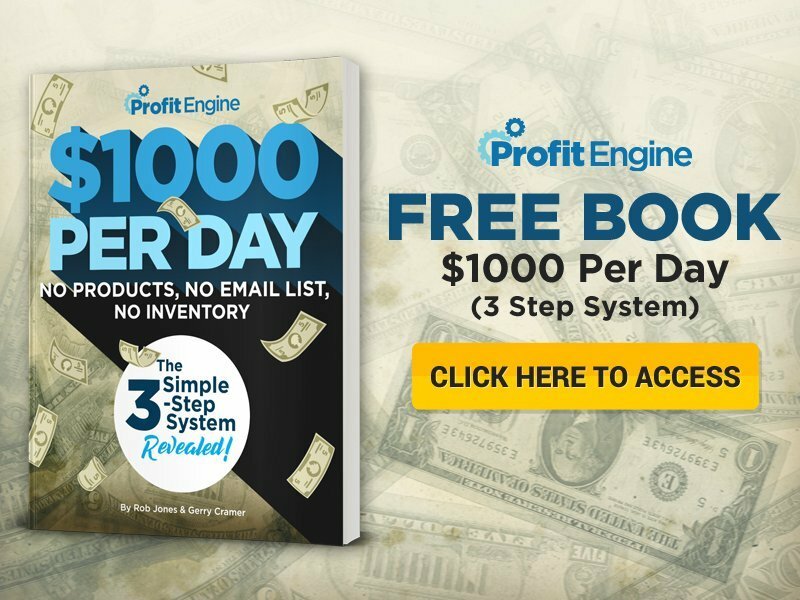 The next step of this quick win is to add 301 redirects from these 404 error pages to pages that you wish your visitors to go to. To see exactly who is linking to the broken pages you can use the cognitiveSEO tool and check each of the broken 404 pages. 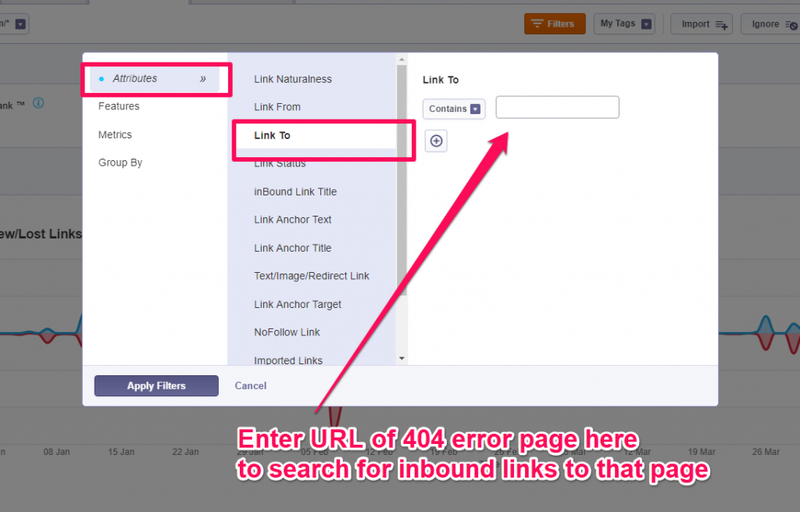 Now that you’ve found who is linking to your broken 404 pages, you can even send a message to the webmasters to fix their link and have them link wherever you wish. This is a great advantage for you, but also for the owner of the webmaster who has broken links. Usually, they don’t even know about this situation and offering to fix this issue and replace their broken links with new ones should be hard to refuse. Optimizing your own website is the key here. Make sure you review all the pages from your website and make sure that from each one you can get to any page which has a similar and related subject. You can use here relevant anchor text to link to the pages that can provide value to a user who’s on one of these pages. What we mean here is to keep the user behavior in mind and try to place links to any page on your website that users might be particularly interested in. If your users see you as a Hub of Quality Content, the Search Engines will follow. It doesn’t really matter if you are linking up and down or even across the site’s hierarchy. Make sure related and relevant pages are inter-linked and if your site is big enough to be organized into categories, a separate menu for each of them might help you out. Should you have a smaller website, linking from content can also provide great help to both the user and the search engine. 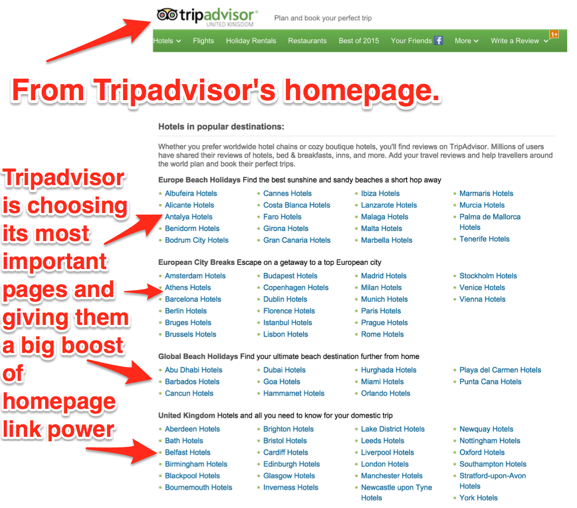 As you can see from Tripadvisor’s home page, you’re able to quickly access its most important pages. By linking them this way, lots of link power from your homepage is transferred to the deep pages of your website. Check out each site from the Web category and each post from the Social category to see if they point back to you. If they don’t point back to you, convert those mentions into links. Just go ahead and contact the webmaster or the author of the articles that mention your brand and ask them nicely to add a link to one of the mentions of your brand. There is a high chance that they will do since they are already interested in your product or business to talk about. Brand Mentions offers you the possibility to track your brand name, topics from your niche or anything you might be thinking of. Patiently wait for notifications when you’ve got a new mention and, if it’s the case, transform that into a link. Now that we went through the quick and easy gains of link building, it’s time to get to the hard stuff. The content in itself is where most of your focus should be directed to. Links can be gained from both influencers as well as from your existing customers. If you make evergreen content, we assure you that there is a higher chance they will share it and even link to it. They are one of the targets of your content marketing strategy. When you write, make sure you have the overall strategy in mind and your strategy should include valuable information for influencers and for your existing customers. That way, you can adapt your content to their preferences. Find out what makes your audience tick, so you can make sure your content contains the best baits and hooks to draw in the audience’s attention. One of the simple ways to find topics that create the most emotional response is to invest time on forums, Facebook pages and read blog posts and see which kind of content gets the most traction. Let us give you an example and let’s say that you’re targeting Chelsea FC fans. You go to one of their unofficial forums and take a look at what gets the most attention (now write about Jose Murinho and Eden Hazard). This example says it all. You go in, check for what’s “hot” with your audience and immediately start producing content that will be of interest. If your content and opinions are great, you will probably be receiving links from them. cognitiveSEO offers you the possibility to spy on your competitors and see their most shared content on social media to get inspiration for topic ideas. Directly from the tool, you can spot content marketing insights from your competitors and some content ideas that might work in your niche and audit your content through the power of social shares. Make sure you build online hubs for every offline campaign. Especially in the case of events, where many people are invited, gathering them in an online hub on your website or on a social media site could provide some great linking opportunities. 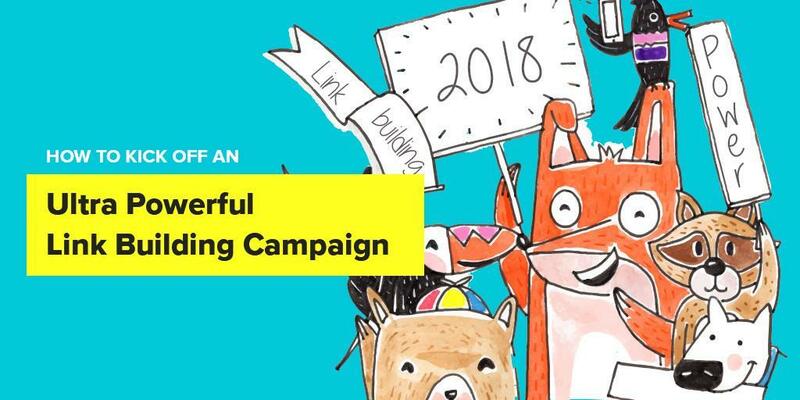 If you heavily promote the campaign in the online world, make contests and start engaging users, they will link to it and you’ll build some great natural links that way. Content doesn’t refer only to blog articles. Sure, they are the backbone of a well-structured content marketing strategy but there are so many ways to do it. Surprise your audience once in a while and produce an infographic. 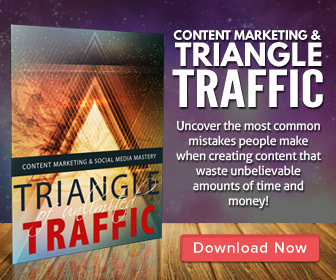 This type of content gets often shared, and it can be easily linked back to your business. Or better yet, start writing e-books for your audience. Depending on the industry you’re in, make sure you take in consideration video content, too. It has such a great potential in almost any market. Even though it is more expensive to produce, it could provide amazing results. Make sure you don’t get stuck with blog content as a content marketing strategy. Start to include ebooks, webinars, press releases, podcasts and video content in your content strategy, too. We’ve even talked about surveys on our blog a while ago. They are a great way to get tons of ideas, better understand your users and get tons of data from them. You can create surveys super fast with tools such as Survey Monkey or services as Reserchnow. 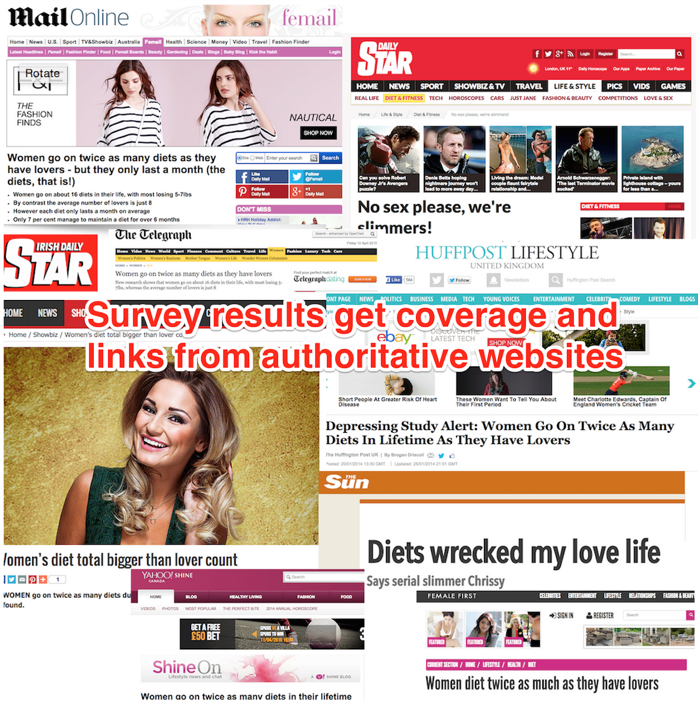 Emphatic or unexpected survey answers can inspire interesting articles that are worth promoting to “big media” publishers (such as infographics). Let’s take the Forza supplements survey as an example. Tons of links from high authority websites pointing back to the survey. Now depending on your industry and market, make sure you’re able to produce these types of survey. If you do it well, the reward for such content is big. Getting your users to actively engage with your brand in such a way that it makes them want to generate content for your brand is an art. It’s such a difficult thing to do that the majority of businesses simply don’t even bother to focus on it. Well, that’s not necessarily true. Let’s say that you have a small cooking website, a simple way to build up user-generated content is to make a contest and ask them to post their own recipes on your website or on social media. We find that contests work best here, they are really easy to come up with, only require resources for prizes and the community can promote the contest among themselves. You can incentivize this with a giveaway if you don’t make a contest. Let’s take Starbucks for example. From the Starbucks’ example we can learn that it doesn’t have to be some great over the top contest, but just a simple idea that doesn’t require a lot of work from the community and which yields great results and, in the end wil,l get many links. Another valuable user-generated content idea is the received comments for your articles. Passing the days when comments were spammy, now you can filter them and accept only those that are relevant and weigh information. Comments can complement your articles, generate new content ideas, create relationships and bring new clients. How-to videos have always bee on the wave right. They’re somewhat easy to produce, depending on your industry, and provide great linking and social share potential. 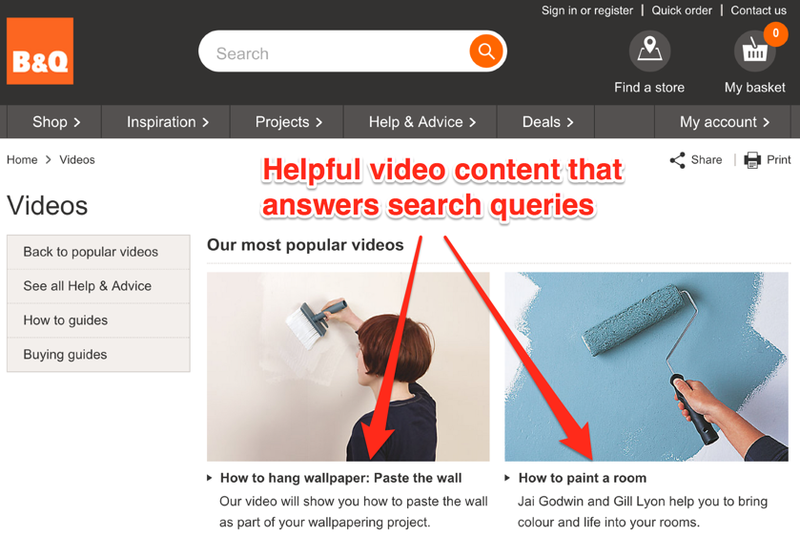 Once you get the idea of what piece of written content gets a lot of traction, you can try to turn it into a “how-to” video. You already know that it can raise a lot of interest for your audience so you won’t take the risk that all the effort will go to waste. 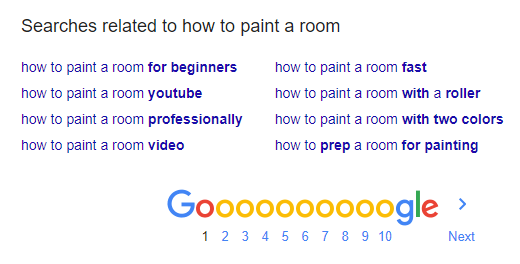 Google provides tons of great ideas for “how-to” videos. Use the autocomplete feature from Google as seen above. Take a look at diy. We can see that the most popular videos are the ones that appeared in the autocomplete feature from Google. We can’t say for sure that this is the way they get ideas for content, but for their website, it seems to work really well. A simple and effective way to get some links is to upload images to your company’s Flickr account and mark them available through CC license. This will get lots of links since the only requirement for using the images is linking back. Ford seems to be using this strategy really well. The company profile is filled with images, graphs, and pictures of their cars that are used in different media and are linking back to the company’s website. Review great blogs and websites in your market. 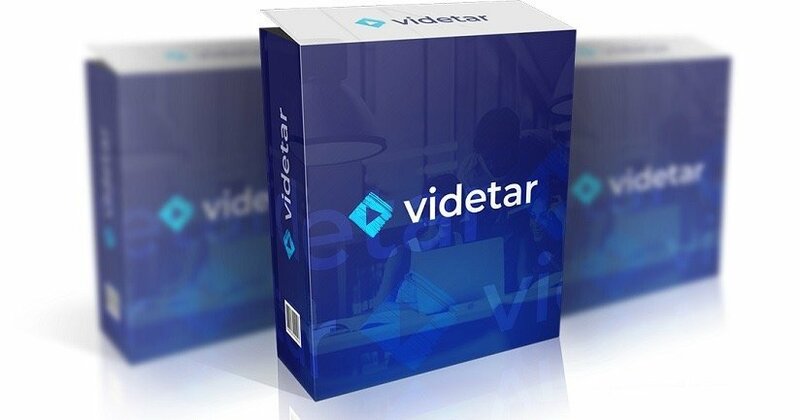 This will draw the attention of the big players in the industry and if your review is a positive one, in most cases they will link back to you. 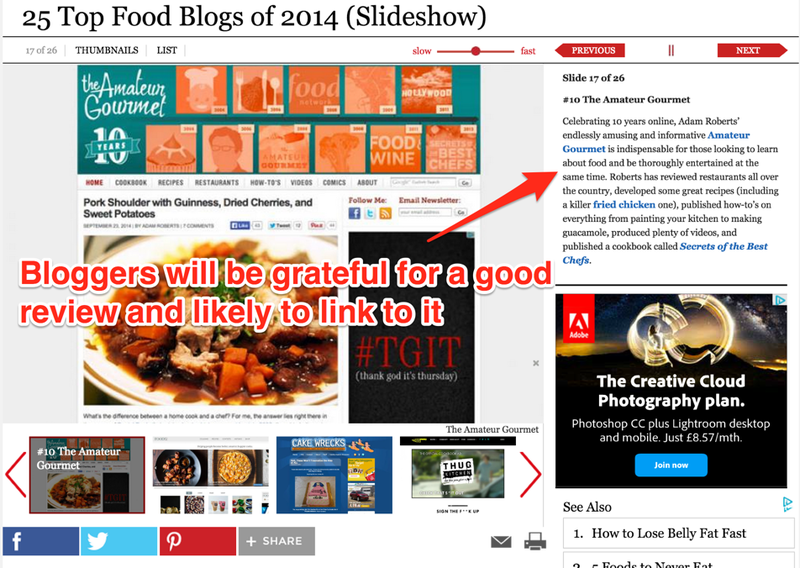 In the example above, Dailymeal made a top of the best food blogs in 2014 and posted it on its website. Now tell me which blogger doesn’t want their name to appear in such a top and which of them wouldn’t want to link back to this top in order to show how great they are. These two next content types go hand in hand. The Generic Influencers product reviews refer to giving away your product, for free, to influencers in the industry. Depending on the product and industry, they will usually write reviews about and link back to you. Influencers are looking for content that will be of interest to their user base. It’s tough to convince influencers to try your product but here is where your “sales” tactics should come in handy. The second type of product review is getting experts to review your business on your own website. Now with this content type, you’re betting on the authority of the expert that writes the review. You’re betting that their authority will draw in the social attention that will be enough to get links from. 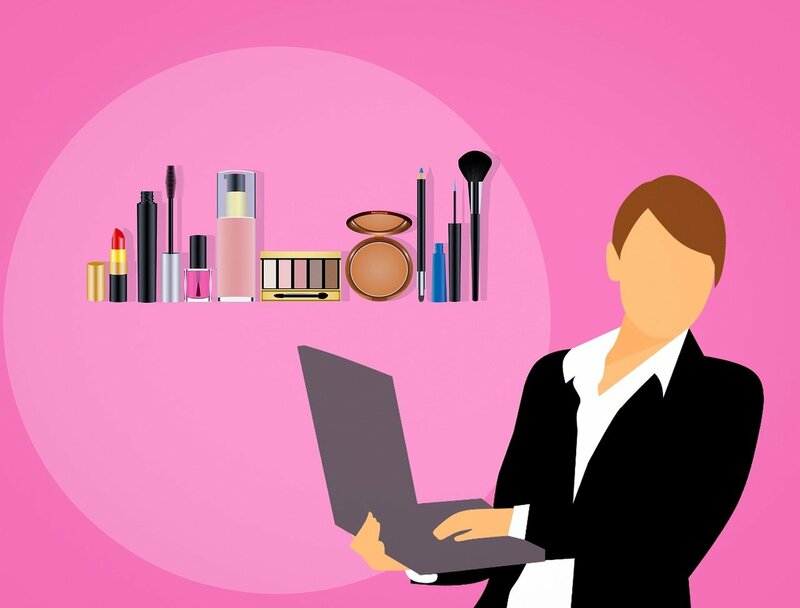 In general, this kind of practice works best in auto industries, to get a celebrity to write a review of your product on your website will get a lot of people talking about it. You can even view it as an endorsement. If you’ve been working on your content for some time, we’re pretty sure that you also have some old and great content that rarely sees the light of day. You can re-purpose the content in ways that it will bring additional value to your users. Creativity is always the key! Old content can be gathered up, cleaned up and promoted to your audience once again. You can easily make an e-book out of the content that has gathered over the years in your blog archive and promote it to your users. Content pruning is a strategy that you could apply. We documented a comprehensive article about the topic and we also gathered some experts’ insights to find out whether it is an efficient strategy. It seems that most of them experienced some eye-catching results, such as 31% increase in organic traffic, a boost of 2,500 visitors, improved search visibility and so on. Always try to improve and never settle for the same ideas, even if they worked and provided great results. We all know the saying “if it’s not broken, don’t fix it”, but in today’s world, what works today might not work tomorrow. This is why you always need to be constantly up to date with every new link building technique out there. Even if you’ve done your research and worked in the same field for years, it’s still best to go over what’s new. 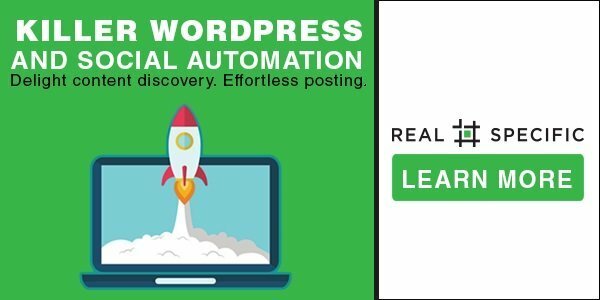 There are a lot of sources out there from which you can learn, experts and people in the industry are always publishing and are trying to create conversations around the newest strategies. That way, you can make sure you’ll never be one step behind the industry and that your efforts are always up to date. This part is done now. Now it’s time to move on to find the people and sites that should be outreached to in order to maximize your contents’ external linking. Always go for link prospects that have high authority and can bring in lots of traffic and SEO benefits. We’re not saying you should ignore the low authority domains but focus your efforts on the big fish. It’s likely that you’ll have to analyze the prospects with a Pro tool. By studying the link velocity charts, we can tell that this site is being worked on. Once you have data about the growth potential of the website, you can add it to your outreach list. In the chart above we can see that the website has a good link growth with nothing too shady about it. Getting a link now on this website will probably be worth a lot more in the future. In Site Explorer, you can perform quick researches for potentialy linked websites, where you can view the link velocity, the domain performance, the number of links and reffering domains as long as the overall rankings. 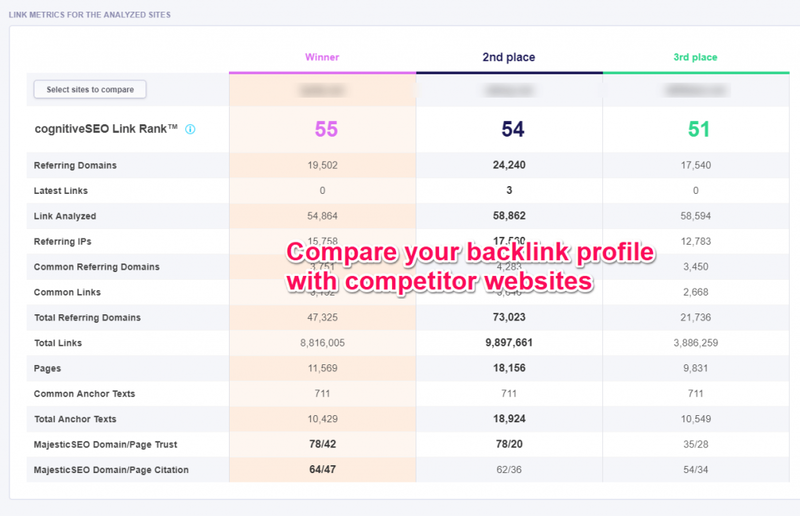 You’re probably already checking what your competitors are doing. So why not check where they are getting their links from? The cognitiveSEO competitive analysis allows you to benchmark your metrics to those of your competitors. But that’s not all it does. You can also check out your competitors’ links. 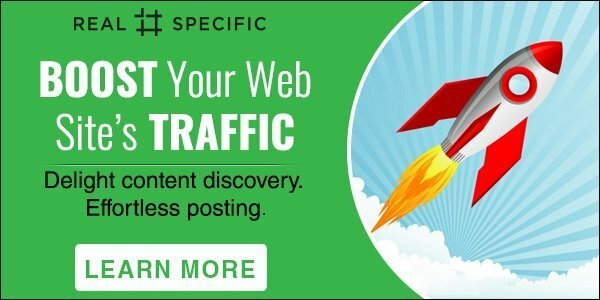 By using the link intersection technique you’ll be able to find a lot of new link opportunities for your website. 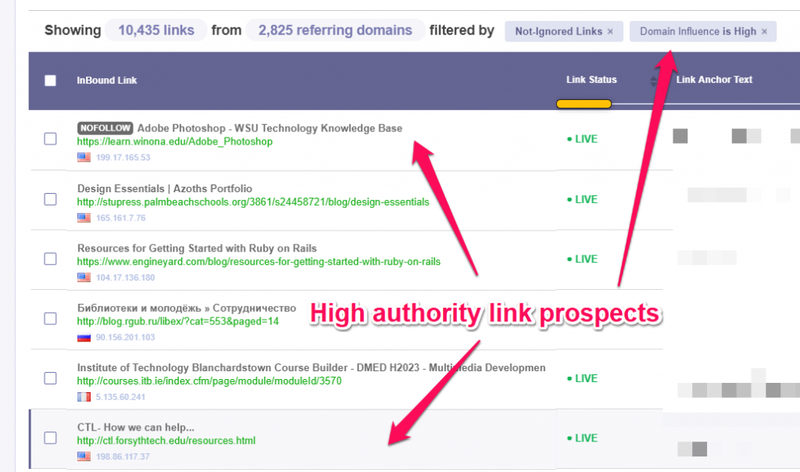 Once you apply the filters, you should be left with only the high authority link prospects. Above you have the filtered version displaying only the high authority link prospects. 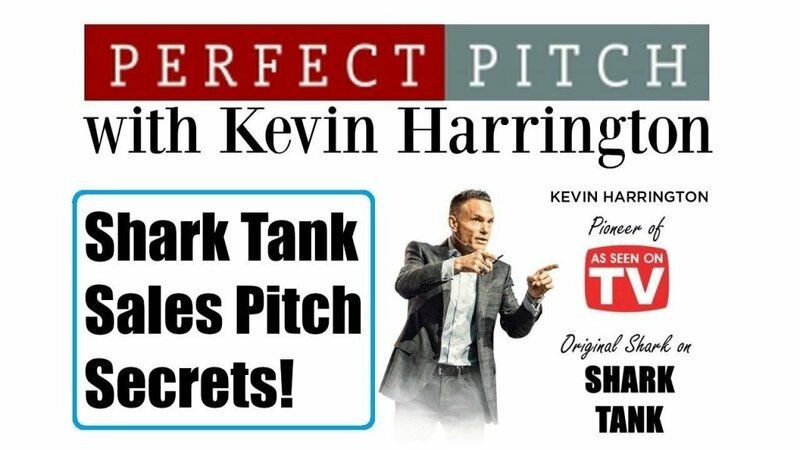 They are a great opportunity for your business to tackle. They are already linking to your competitors, meaning that they are somewhat interested in the business area you’re in. Once you contact them and present your product or your content, there is a high chance that they might mention you. 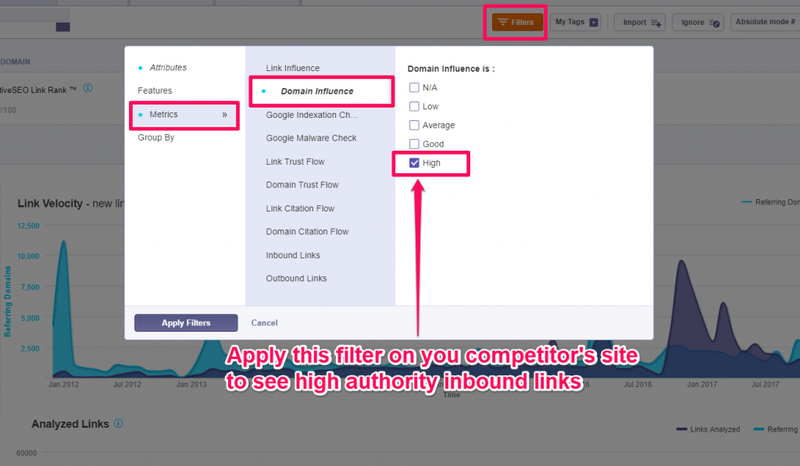 There are other ways to view your competitor’s links. For example, you can see which links you have and don’t have in common. In your SEO campaigns you can see a list of all the links your competitors have and you don’t. Those are all link opportunities. Another way to find quality link prospects is to search for expired domains in your industry. 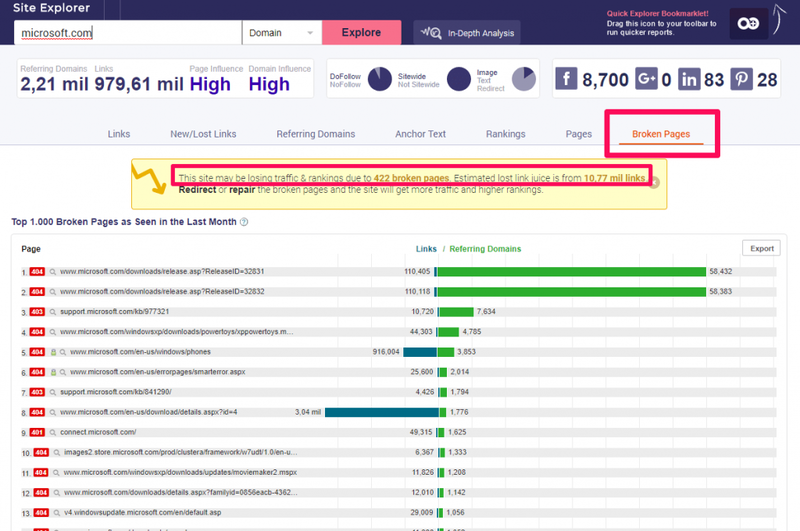 By using the cognitiveSEO tool, you can easily track and find links that are pointing to expired domains. Next step would be to try and contact the owners of the sites in order to fix the dead link issue. You can present them with another link (to your business) and tell them that broken links are hated by both users and Google alike. You will get some links this way. Here you can read more about identifying link from dead businesses. It’s all about building a community, a tribe around your business and market. In the age of the internet, time flies faster than in the offline world. If you are not communicating online for a week, or a month, people will forget that you even existed, so don’t let that happen. Social media is a great way to speak to your customers. Have your company or your client set up accounts on all the major ones and with each piece of content that you create, spread it out. Find out what works best for each social media platform and fine-tune the content for the one that works best or for the one that you wish to tackle. Targeting influencers is a more in-depth topic that should be tackled separately. Basically, you need to start and nurture a relationship with them in order to be able to even start to ask them for “favors”. When you engage in a link building process, you’re no longer an SEO or a marketer. You’re supposed to be all of it: webmaster, SEO, marketer, copywriter, PR specialist researcher and so on. Always pay attention to the industry news and get to understand the content that they publish. Reach out directly to the journalists and editors and offer them tailored content. If the content is great and if it offers value to their audience, it will be posted. Our advice is to be persistent and polite. Following up emails with phone calls is not something that you should shy away from. Make sure you research on the person you have to contact, make a friendly and polite email for outreach. We’ve tackled some techniques for cold emailing you could follow to get the attention of your recipients. People need reasons to listen to you. You can “scream” as loud as you can on the internet, but if people don’t see the reason, they won’t be bothered to look at what you’re saying. The only way to fix that is slow: step by step become an industry expert. And, since you’re working in that industry, it will help you as much as it helps your business. So our advice is to become an expert, prove your knowledge through blog posts, user engagement, books, and guest articles. Once you reach that level, you’ll find it a lot easier to reach your audience. Eventually, others will come to you for quotes and ask for content from you, the links will also follow shortly. 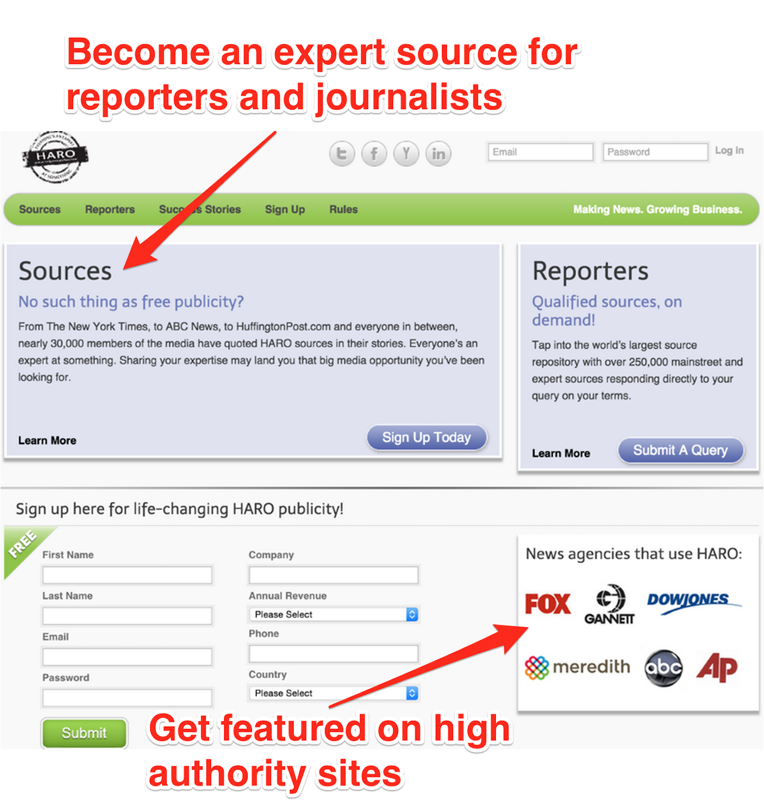 HARO (Help A Reporter Out) offers a great service. You can use them in order to get on the radar for the journalists that are looking for experts in specific areas of expertise. Moreover, they could mention and quote your expertise in their own articles, getting really great and high-quality articles. 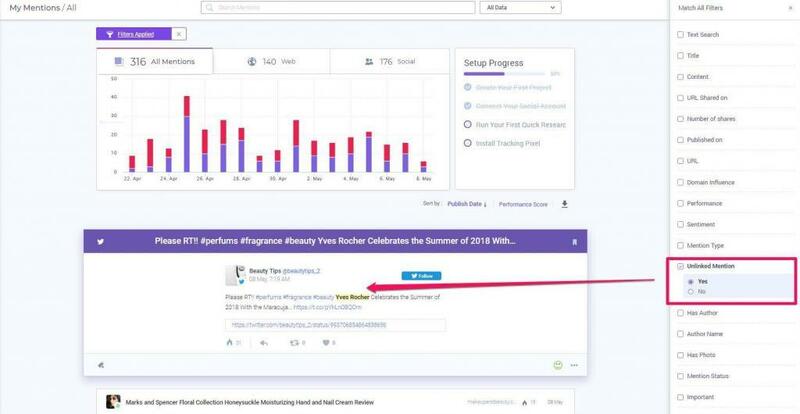 Invite bloggers and other influencers to run contests and giveaways on their blogs with your top products. Everybody likes a contest and we’ve mentioned earlier that they have a lot of link potential. You can use the rafflecopter platform for giveaways that require entrants to follow, like and share. With a simple giveaway, you can get links and a lot of social media attention. There are lots of ways to engage in this action. You shouldn’t focus only on social media. You can opt for email campaigns, paid advertising (search and other forms), content syndication or guest posting. Each new piece of content should get announced to your audience. You’re not running a monologue website, you need people to talk back to you, to engage, share or challenge your ideas. Keep an email list of your readers and regularly email your content (with their permission). Use social media to promote your content and use their groups and circles to promote it to relevant users, the users that you want to promote your business to them. The same goes for influencers. Emails, social activity are all welcome, but for them you need to go that extra step. You need to always have a conversation going on, help them out on their articles and even meet up with them at social events. We’re finally at the last step of the link building process. The one in which you check if all your efforts were successful or not. Now is the time to go over the notes you initially talked about with your boss or client and study the metrics that you set out to follow. Only by constantly monitoring metrics you can improve future campaigns. It looks like 2018 has a lot to offer to digital marketers. The link building process is getting more and more creative while Google tries to reward great content with higher rankings. Always keep in mind Googles’ guidelines so that you won’t shoot yourself in the foot while trying to grow your business. We advise you to creatively build natural links and to try to create lots of conversation around your business. Google is constantly upgrading its algorithms to finds the unnatural links and a penalty is the last thing you want to deal with when you try to grow your business. The present article is not intended to be an ultimate guide for link building resources. It’s more of a process backed up with link building tips that might positively impact your ranks in Google. Some are more advanced link building tactics, including some technical SEO topics, but most of them are link building opportunities easy to find and implement. There are many great research tools that can help you reach your goal of having high search engine rankings, yet, remember that the greatest tools you have at hand are your own brain, your common sense, and your experience. The post 8 Steps to Kick Off an Ultra Powerful Link Building Campaign appeared first on SEO Blog | cognitiveSEO Blog on SEO Tactics & Strategies.